A: We recommend that you follow the maintenance schedule outlined in your Owner’s Manual. 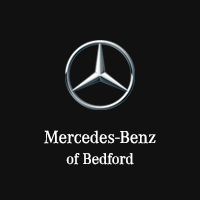 An authorized Mercedes-Benz Dealer should do all service and repairs. To find a Mercedes-Benz Dealer near you, call 1-800-FOR MERCEDES (1-800-367-6372) or visit MBUSA.com.